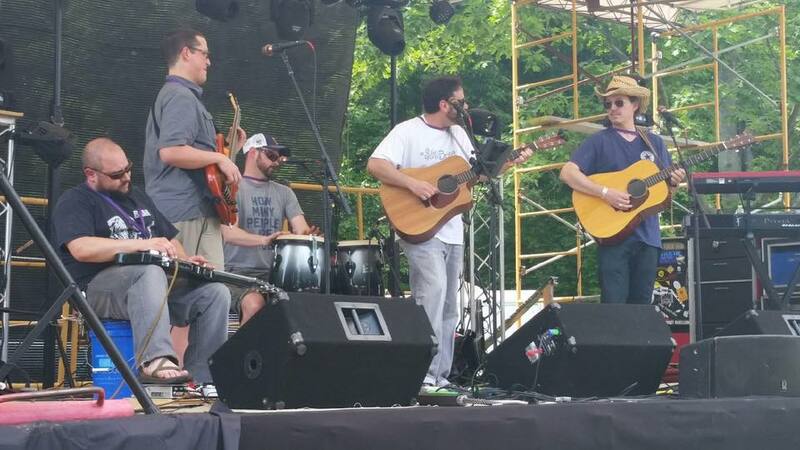 The Ed Foundation would like to thank all of people who came together as a community in Taylor Park to help make the 2nd annual ROCKTOBERFEST a huge success! The weather was perfect, the bands were rocking, and participants of all ages truly enjoyed a wonderful day in the park. THANK YOU to all of our vendors and sponsors, bands and workshop leaders, as well as our hundred plus volunteers. We are GRATEFUL to every single person who came to the park to support our children and their education. 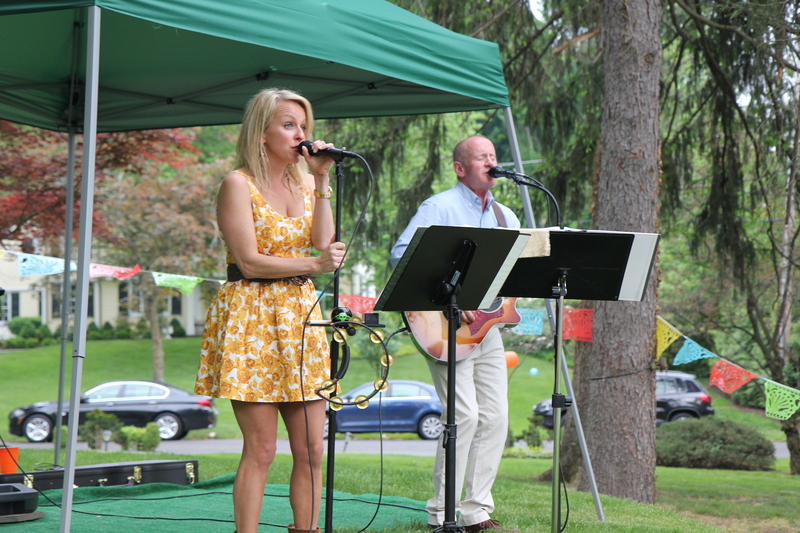 All proceeds from the day’s events benefit The Education Foundation of Millburn-Short Hills. The Ed Foundation granted over $185,000 to Millburn's eight schools in 2017 for innovative technology and programs that cannot be funded within current budget caps. Thanks to the amazing bands that rocked the park. Millburn based band Powdered Elephants is psyched to be launching their new EP “Two Faced” on October 13th. 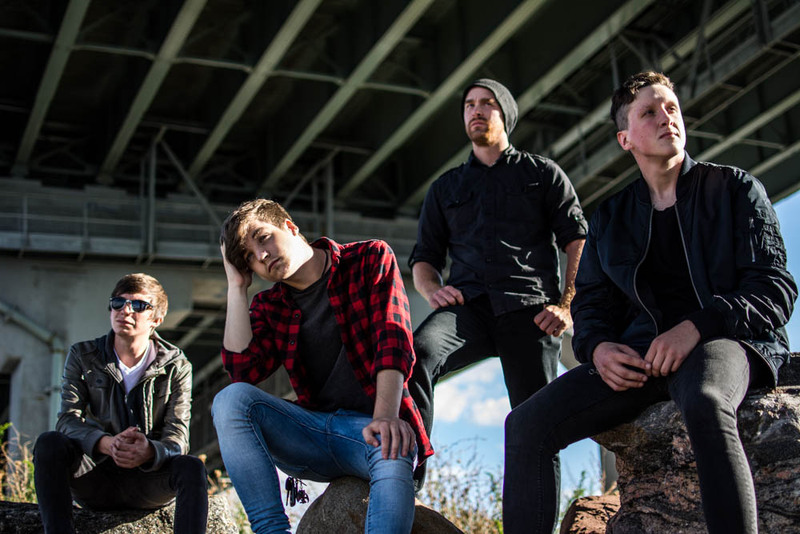 Their current EP Incredible, as well as two singles Watercolors and Up Right Now have attracted a growing following. The Watercolors official music video was featured in the All American High School Film Festival in 2016. Their original music was composed and produced by Kyle Farscht and co-written with Jess Yeager. Band members Kyle Farscht, Jess Yeager, and Dani Benna, all juniors at Millburn High School, are excited to be opening Rocktoberfest this year. 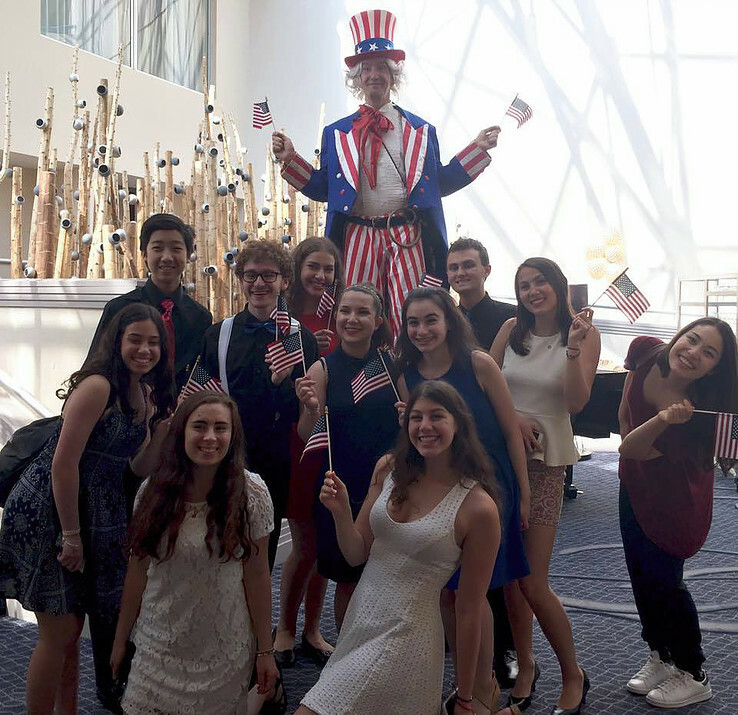 ‪Our very own award winning A Capella group from Millburn High School, Soulfege, has appeared on Lifetime's national television series Pitch Slapped, performed for the NJ Delegates at the 2016 Democratic National Convention, and various A Capella venues and competitions since the group's creation in 2008. Soulfege loves having the opportunity to perform for the community and sharing their passion for music with others! 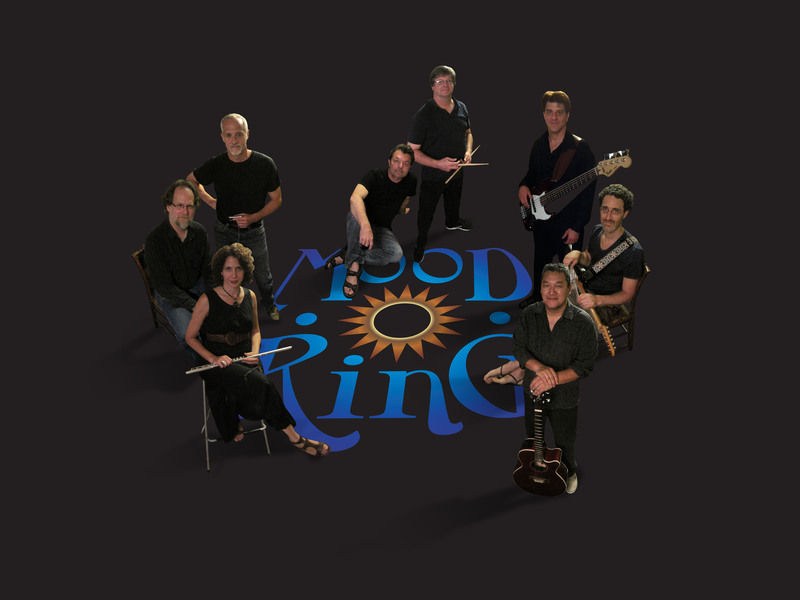 ‪‪Moodring is widely considered one of the area's premiere jam bands, performing an eclectic blend of original and cover rock, and bluesy, jazzy jams. The talented musicians, from Maplewood, NJ writes original music that strives to be truly innovative.‪ Whatever the mood, they jam it. Spanning both coasts of the U.S., Acoustic Mayhem has been exploring the roots of the American Sound since 1999. Founders Zachary Green (guitar/strings/vocals) and Michael Reisman (guitar/keys/percussion/vocals) along with longtime collaborator David Williams (percussion/vocals) offer a varied set of folk, bluegrass, country and rock n' roll numbers. With over 200 original compositions and covers, Mayhem offers a unique take on the traditional songwriter motif featuring tight, simple arrangements and three part harmonies. 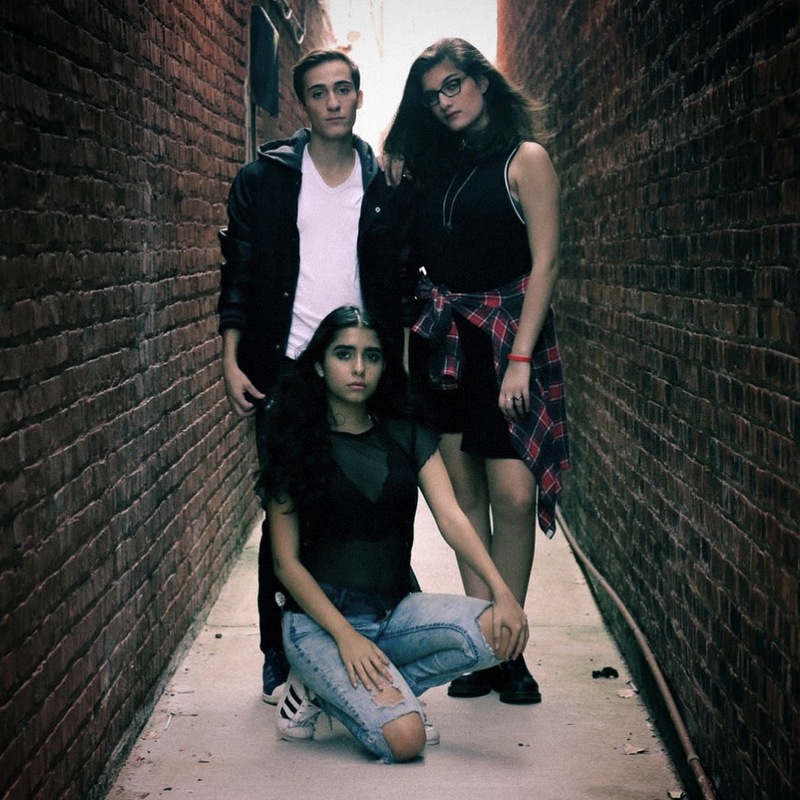 The Parkers are a synth-pop trio from New York City. Combining their classic rock roots of Led Zeppelin and the Rolling Stones with the more sinister pop music of Sky Ferreira and Lana Del Rey, sisters Anya and Kate Parker-Lentz partnered with drummer Henry Kane to create their grungy pop sound. The hauntingly feel-good music sounds like a cross between Flume and The Runaways. 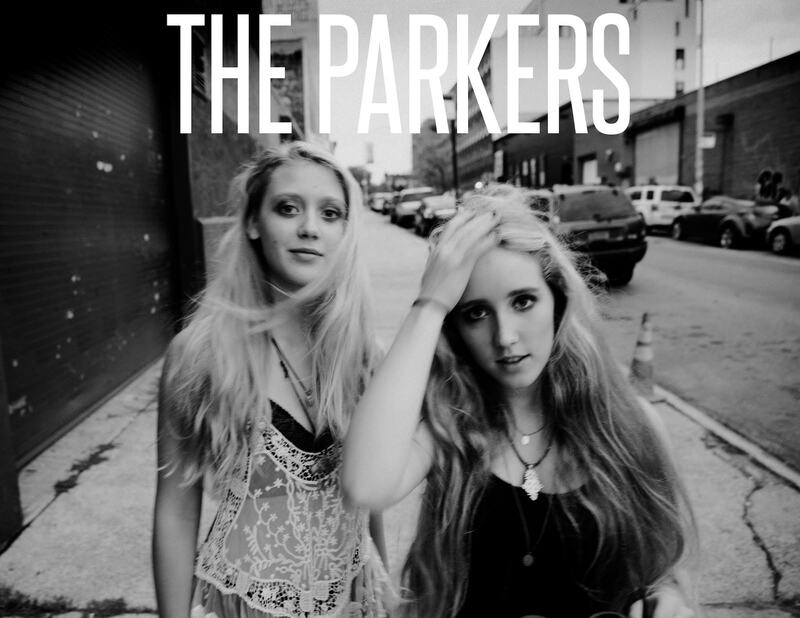 The Parkers have played notable festivals and conferences such as CMJ Music Marathon (New York, NY), Launch Music Conference (Lancaster, PA), and Mondo NYC Music Festival and Conference. They have played many city venues, namely The Bitter End, Webster Hall Studio and The Highline Ballroom. 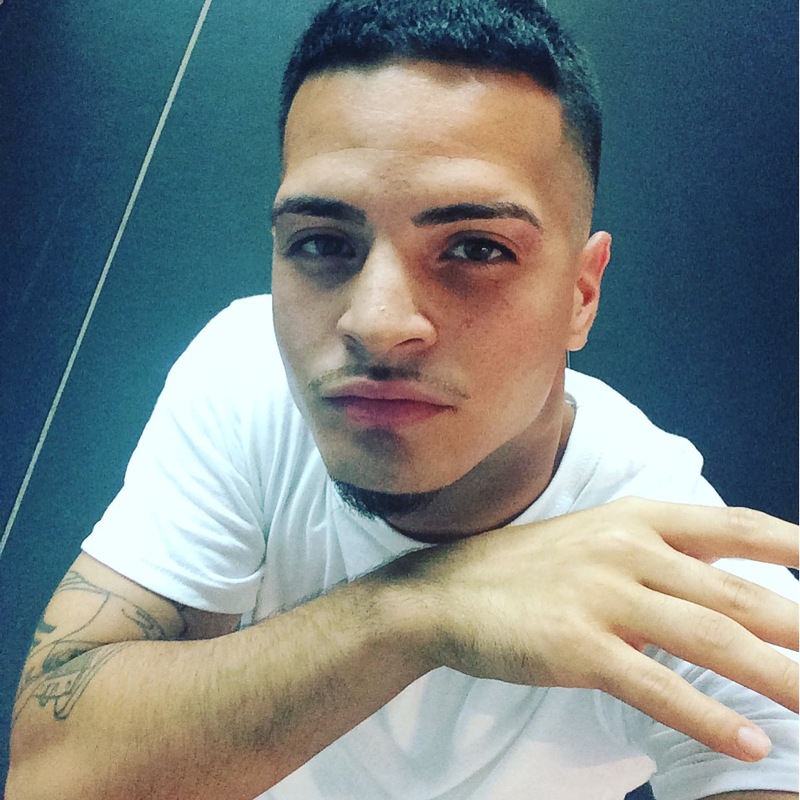 ‪Young Rapper/Song Writer Spliff Santana from Bayonne, New Jersey is making a name for himself in across the state with new hits including Hooligans, Never Worried, and I Ball Hard. 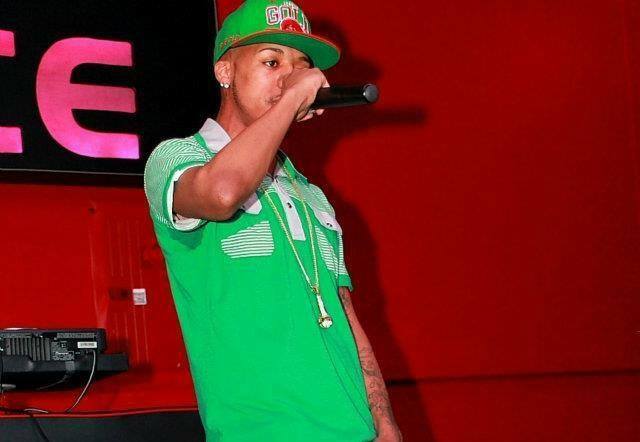 He has opened for Maino, Future, Jadakiss, Universal Records, and worked with Mr. Vinny Idol. Cheech has always been into music and had an ear for it, so it was natural for him to start rapping at 9 years old. He sees music as a way out of the struggle for himself and his family. He is inspiring a young generation, who is struggling socially and economically to reach for their dreams. He is currently working on his debut album, "I Should've Went to College"
‪Pop/Rock band Count To Ten's seeds date back to childhood friends growing up in Nassau County, LI. 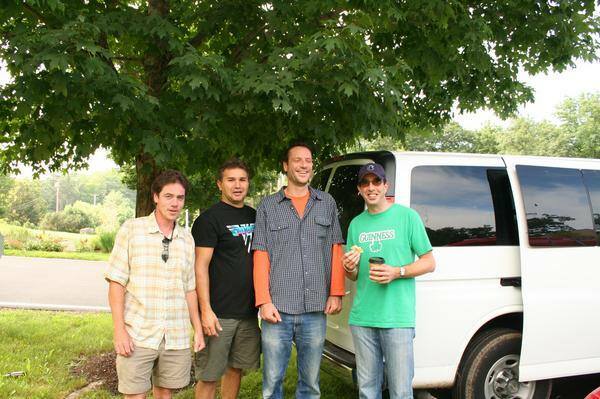 While band members Alex DeSalvo, Dan Wolf, and Jon Zaitz were gifted musicians in their own right, they were inspired to form the band as a tribute to a high school friend, who tragically passed away. Soon after, Dan Koshulsky joined as drummer. They have performed across Long Island and Manhattan including opening up for national acts at The Paramount in Huntington, NY and LI's Great South Bay Music Festival. Brother Valiant began in 2013 as a couple of friends sharing their musical ideas inside a basement in suburban New Jersey. It didn't take long for the project to evolve into an eclectic 7-piece ensemble, forging an identity all their own–a patchwork of sounds described by some as "Alternative Jazz-Folk" and "Americana Ska." More recently, the band has been gearing up to tour the East Coast in promotion of their first full-length album, Thus, He Was, Brother Valiant. The album, independently produced by the band, was recorded partially at "The Den" at Smacktone Studios in Woodland Park, NJ and in their modest home studios. The album can be listened to on the band's personal website, iTunes and Spotify™. The Undertakers are a classic rock band who specialize in the music of The Rolling Stones, The Doors, The Grateful Dead, and The Allman Brothers Band. To name a few. Growing up together in Chatham NJ, The Undertakers are lifelong friends and band mates who have been practicing their craft for many years. When time permits Drummer Billy Mutchler has recorded and toured with international band The Samples. And, bassist Randy Dembo has performed and recorded with the International group Nektar. Together they make up a powerful unit. It’s hard to sit still when The Undertakers hit the stage! ‪Poet Section is a local-jam-cover-band from Short Hills, New Jersey. The band plays their own rendition of classic rock and blues songs, extended with psychedelic jam that draws upon countless years of musical experience. 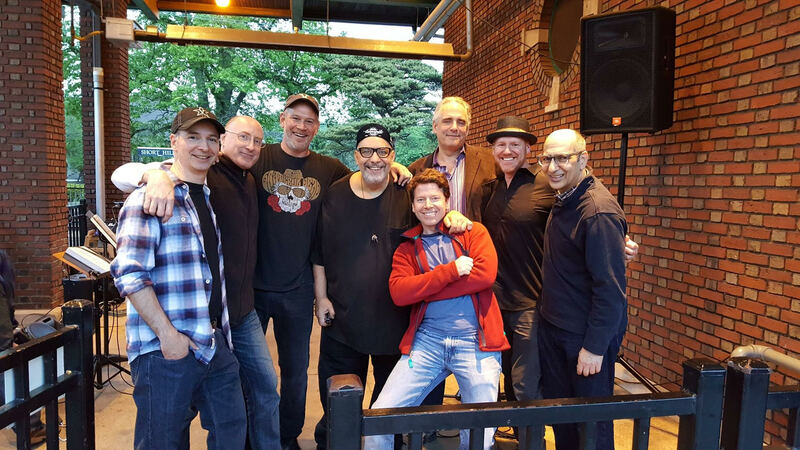 Over the years, the band has been preforming at local pubs and bars including Ringside Pub, Liberty Tavern, Boxcar, River Grille, Cross-Roads, The Stage House Tavern, Tierney’s Tavern, McLynn’s , McLoone's, Suzie Que’s, Highland Place, 54 Main, and Hear’s to the Arts. The band’s favorite place to play is in the backyard with friends or in the streets of the self-entitled suburb, the Poet Section. The band formed in 2000 and was among the first to blend rock, jazz, funk and electronica. Prior to 2006, the band's repertoire consisted entirely of instrumental material. The group made a name for itself and built an enthusiastic fan base, known as Particle People by performing energetic late-night sets at festivals such as Bonnaroo, where they played a set of over five hours to 20,000 people. They have played up to 140 shows a year, often to large audiences. Reliance on word of mouth from fans, rather than advertising, allowed this group to sell out venues such as the Bowery Ballroom in New York City before they finally released their much anticipated first album, Launchpad, in early 2004, on which they worked with producer Tom Rothrock. 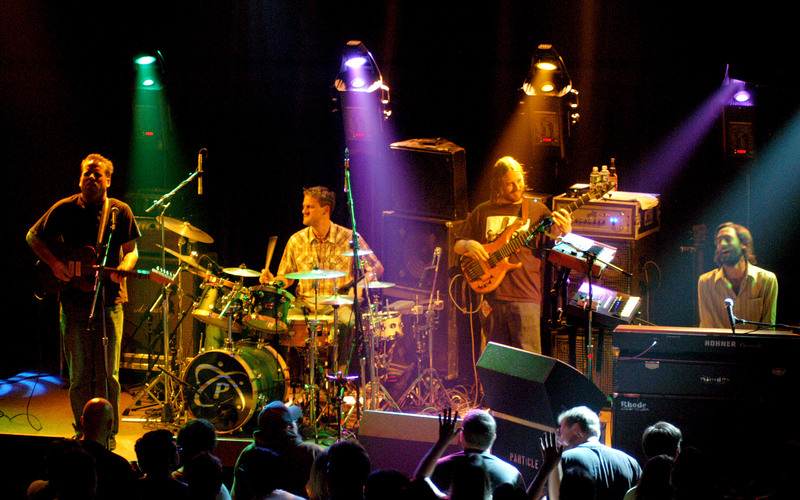 In April and May 2005 the group toured with former Grateful Dead drummer Mickey Hart as Hydra. Bassist Phil Lesh, also of the Grateful Dead, sat in with the band that summer. Particle shows since 2008 have featured Josh Clark of Tea Leaf Green, Michael Kang of The String Cheese Incident, Dan Lebowitz of Animal Liberation Orchestra, Lucas Bingham of Free Band Radio, Pete Wall (sax) of The Motet as well as former Particle members Ben Combe and Charlie Hitchcock.